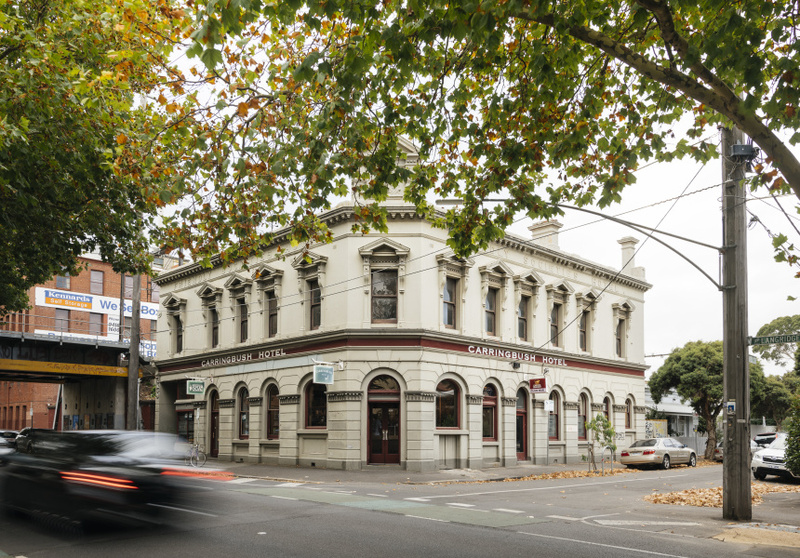 The historic 19th-century public house is welcomed into the 21st with a fresh fit-out, 30 taps of craft beer and wine, and a completely meat-free menu featuring raclette cheese and smoked potato dumplings – but it still retains the heart of a classic old pub. 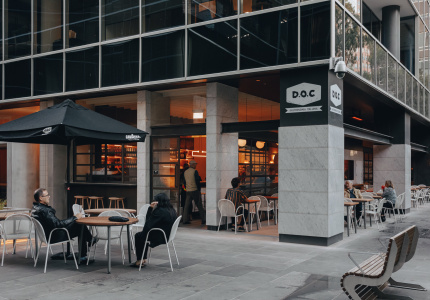 It’s a polarising and emotional subject, the revitalisation of tired old pubs. To those who’ve spent decades huddled around pints within, change can feel like losing a friend. 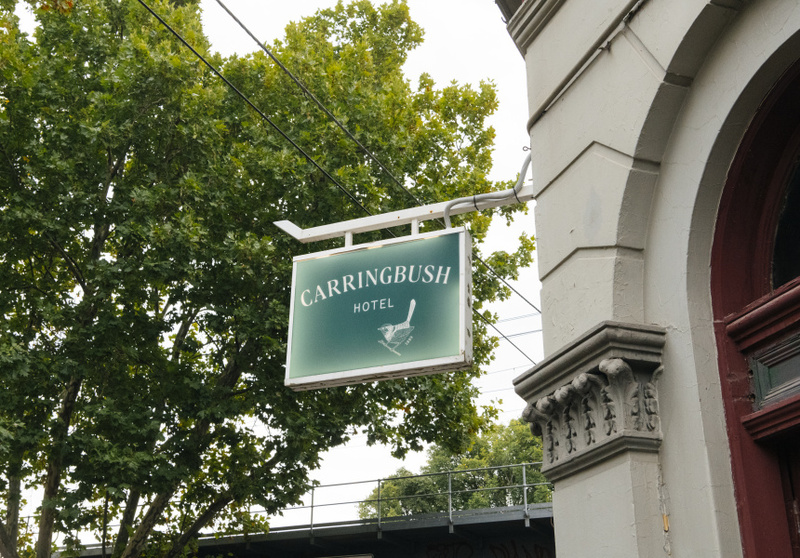 With the Carringbush – which first opened in 1889 as The Friendly Societies Hotel – re-opening two months ago under new owners, and recent makeovers for both The Park Hotel and The Retreat Hotel nearby, Abbotsford locals must be used to it by now. 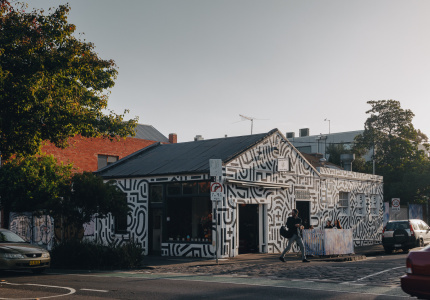 The Carringbush has been treated with respect by Liam Matthews, Joel Morrison and Singa Unlayati, the crew behind Fitzroy live music stalwart the Old Bar, who bought it in March last year and spent eight months transforming it. 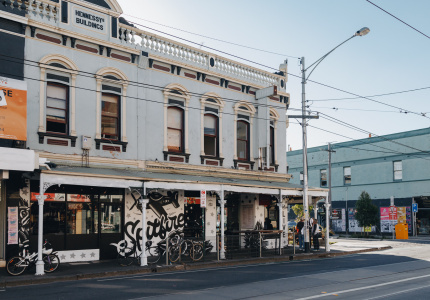 The old pub was last renovated in the ’80s, so Matthews says a heavy hand was needed to get it up to scratch, but the team has kept sight of what makes classic pubs so valuable to a community. 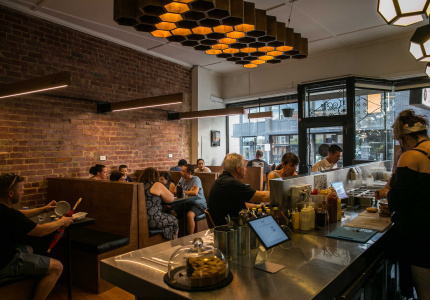 The previous incarnation was known for being favoured by Collingwood Football Club fans and had an abundance of Magpies memorabilia on the walls. Now, clear glass replaces opaque windows to let the sun in, and the warren of small rooms has been converted into an open-plan contemporary bar with bare brick walls and indoor greenery. Carpets are gone, revealing the pub’s original floorboards, and bi-fold doors lead to a work-in-progress courtyard which sits just below the train line. “It’s very Brooklyn-esque, especially in peak hour with the trains flying by,” says Matthews. But it still feels like a classic old pub, only more open and airy. 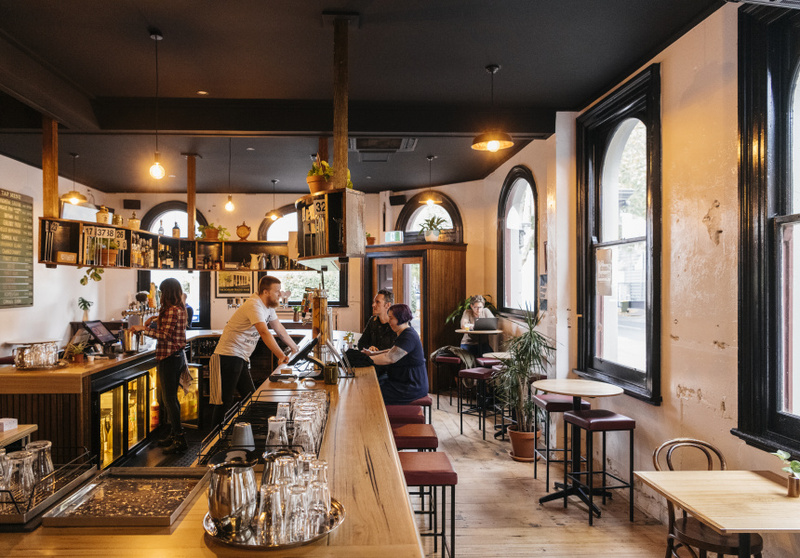 There are three working fireplaces for the winter months, and though live music isn’t on the cards, you’ll find Old Bar influence here and there – the trio’s good friend and Melbourne quartet Deaf Wish’s guitarist Jensen Tjhung built the massive, metre-deep horseshoe wooden bar punters see the moment they walk in. The renovations aren’t complete yet, so expect to see art added to the walls in the coming months. The menu is entirely meat-free, with a tonne of vegan options. 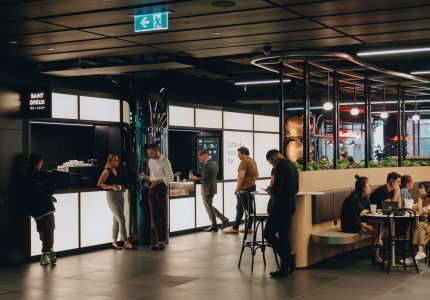 Matthews says some of the team members were concerned early on about how the locals would react (though in reality, he’s gotten into more trouble for removing Carlton Draught from the taps). 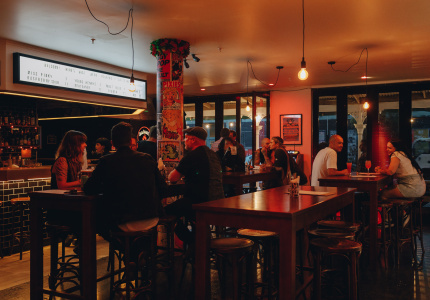 Head chef Roxanne Olsen (formerly of the Corner Hotel and Stomping Ground) has pulled together a combination of classic pub fare and smaller but still beer-friendly plates. 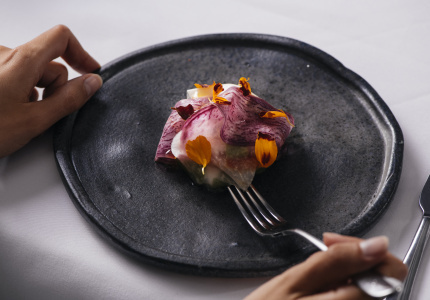 Snacks include smoked potato and eggplant dumplings, beer-battered cauliflower with vegan tartare sauce, and molten raclette cheese that comes in a mini frying pan with bread and pickles on the side. More filling is the haloumi and mushroom burger with mint aioli, the char-grilled spiced sweet-potato “steak” with coconut sauce and pico de gallo, and the Chilli Non Carne with chipotle cornbread. 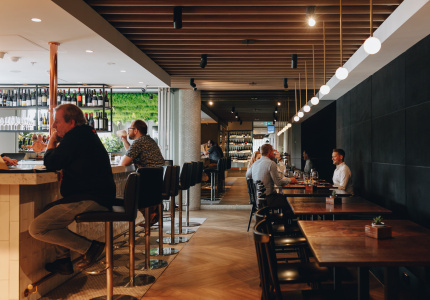 The taps here hold a killer selection of local brews, with 21 beers on rotation. 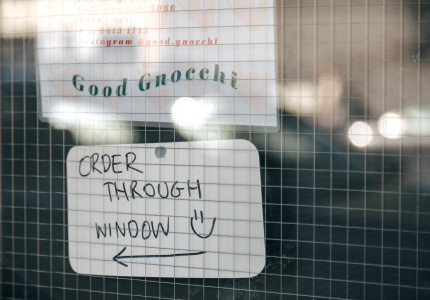 The brief: hyper-local. Most, including Bodriggy, Stomping Ground and Moon Dog are brewed barely a 15-minute walk away. Hazy IPAs, sours and tropical pale ales all make appearances. Most of the wine comes courtesy of taps, too – eight of them – as part of an effort by the team to reduce the use of packaged products. 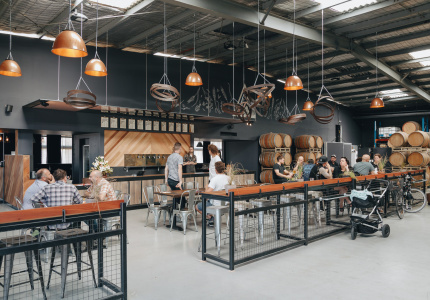 You’ll find drops from Noisy Ritual, and the last tap is reserved for Bucha of Byron kombucha.